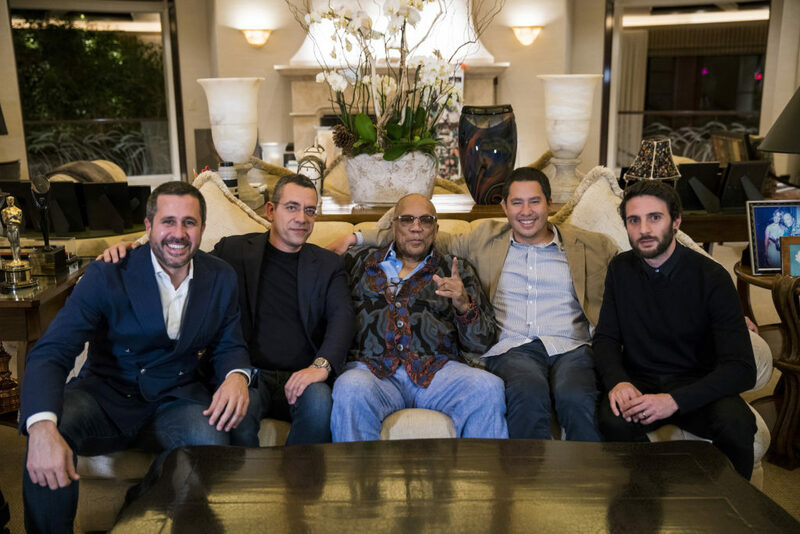 LOS ANGELES, Jan. 31, 2019 /PRNewswire/ — Global music production company Rehegoo Music Group, and Quincy Jones Productions, owned by Grammy Legend Award-Winner Quincy Jones, have entered into an unprecedented joint-venture to promote underground artists and give them a voice in the music industry. 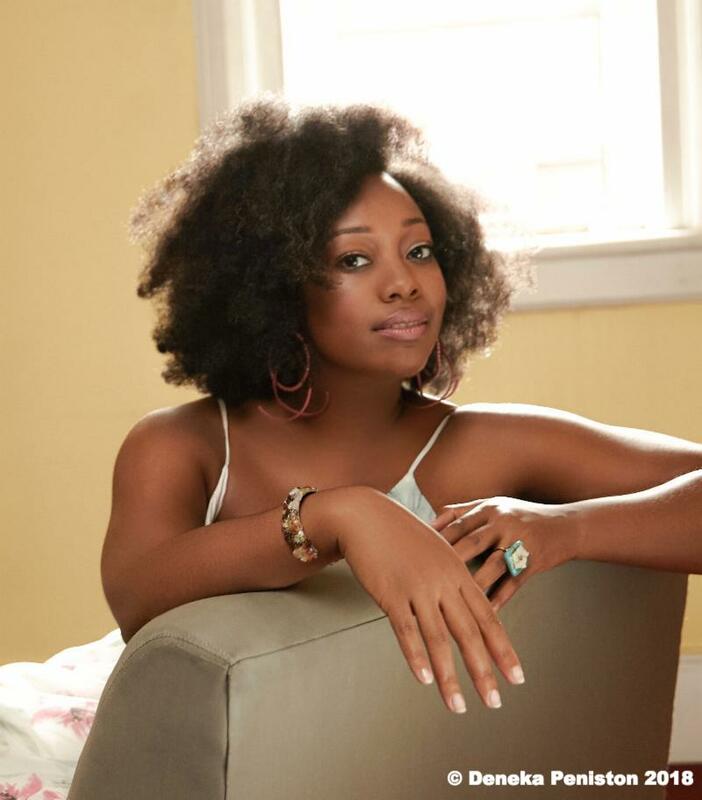 Resilience Music Alliance is proud to announce the addition of critically acclaimed and versatile vocalist Alicia Olatuja to the label’s growing eclectic roster. 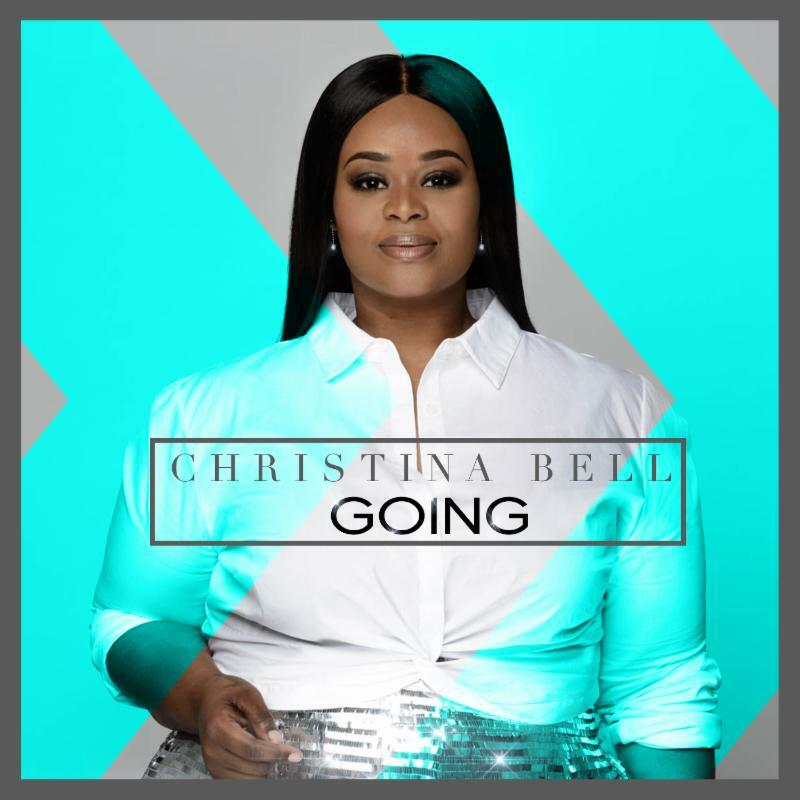 June 20 2018 (Dallas,TX) — Rising star, Christina Bell (formerly of group, Ziel) has signed with legendary record label Malaco Records for her debut solo album, it was announced today. 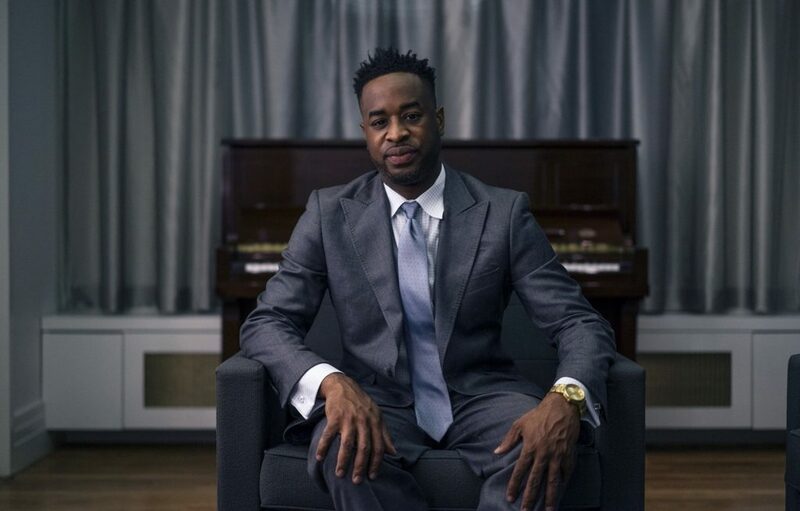 NEW YORK, April 3, 2018 /PRNewswire/ — IMG Artists, today’s leading global performing arts management agency, has signed multi-genre recording artist Damien Sneed to its international roster and confirms that Sneed will embark on a 36-city North American concert tour in 2019. LOS ANGELES, April 10, 2017 /PRNewswire/ — Multi-platinum global superstar Mariah Carey, the best-selling female artist of all time with18 Hot 100 #1 hits, inks an exclusive joint partnership of Butterfly MC Records and Epic Records, a division of Sony Music Enter­tainment, it was announced today by LA Reid, Chair­man and CEO, Epic Records. 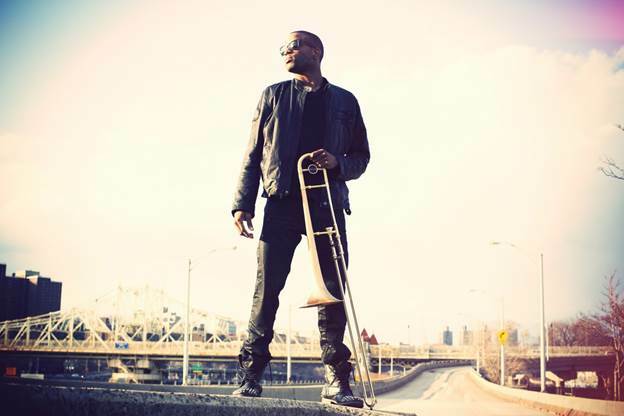 Trombone Shorty has signed with Blue Note Records and will make his debut for the iconic jazz label this April ahead of his appearance at the 2017 New Orleans Jazz & Heritage Festival, where he has inherited the festival’s prestigious closing set in the legacy of great New Orleans artists like the Neville Brothers and Professor Longhair. 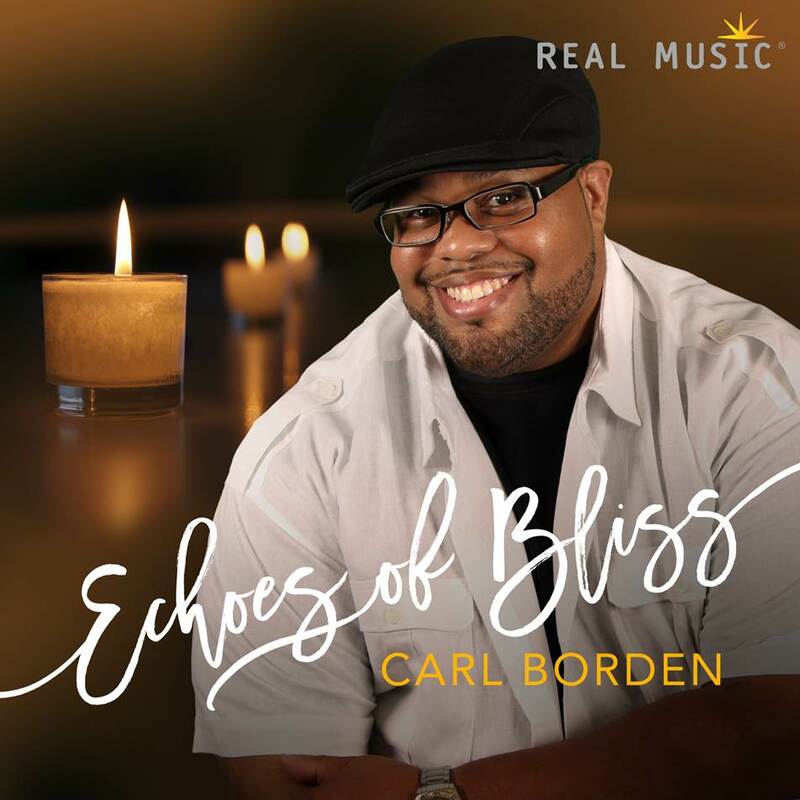 Real Music is thrilled to announce the signing of multi-talented musician and composer Carl Borden to our label. Already garnishing accolades, Carl’s Echoes of Bliss, (releasing November 11th), has been honored by the Global Music Awards with silver medals for both Best New Age Album and Album Production. 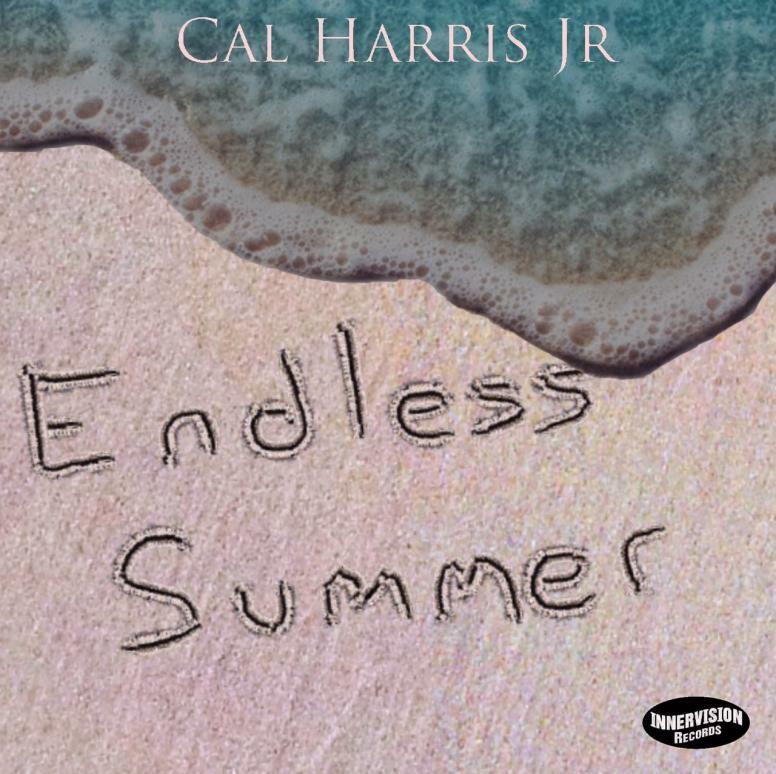 The muti-talented artist goes for adds at jazz radio with the single “Endless Summer” Monday, 8/29. ALISO VIEJO, Calif. – Aug. 29, 2016 – PRLog — Cal Harris has a passion and talent for composition as well as a lifetime of priceless experiences in the industry working with such artists as Earth Wind and Fire, Lenny Kravitz, Prince, Whitney Houston, Beyonce and currently touring with Pharrell Williams. Nashville, TN (August 2, 2016) –RCA Inspiration will operate under the umbrella of the Provident Music Group, a division of Sony Music Entertainment, in a shift of operations for the New York-based award-winning inspirational music label. Under this shift, RCA Inspiration will now conduct operations based out of Nashville, TN. 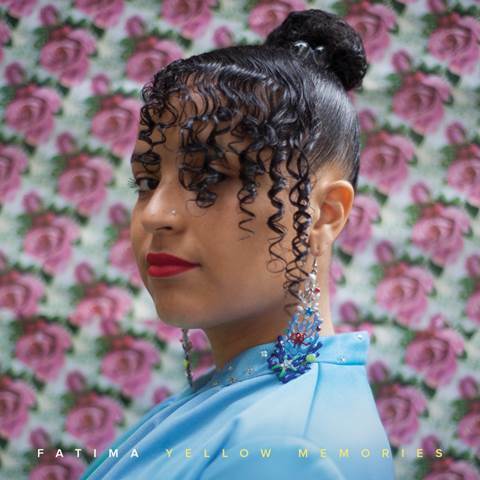 Swedish-born, London-based singer-songwriter Fatima has signed to Blue Note France, and will soon begin recording her label debut which will be released globally in 2017. Blue Note has reissued her 2014 album Yellow Memories, making the acclaimed LP available today for download and streaming. Fatima’s Still Dreaming EP, which contains three previously unreleased tracks, is also available now for download and streaming.